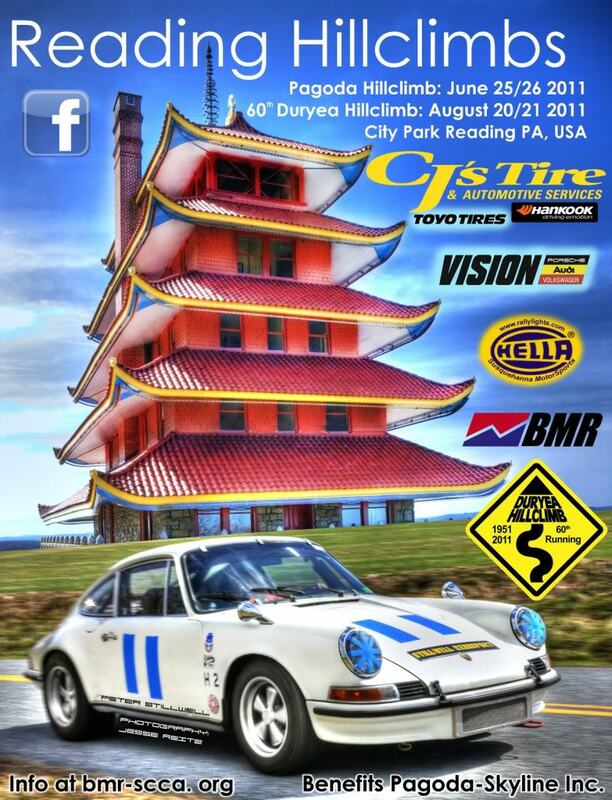 The 60th running of the Duryea Hill Climb will take place in Reading, PA on Aug. 20-21. This challenging 2.3 mile course will ascend Duryea Drive past the Pagoda and arrive at the finish line in front of the Mt. Penn fire Tower. There will also be a car show on Sunday, Aug.21 in City Park as part of the festivities. I hope to see some friendly faces there. Look for me in the burgundy 1980 Mazda RX-7.